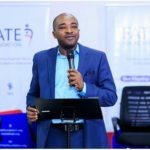 As part of FATE Foundation’s entrepreneurship research and policy advocacy work around entrepreneurship in Nigeria, and in line with its 2018/2019 strategic focus, FATE Foundation in partnership with the Association of Chartered Certified Accountants (ACCA) Nigeria has commissioned the development of a research report on “How to Better Enable Financial Literacy Knowledge among MSMEs in Nigeria”. 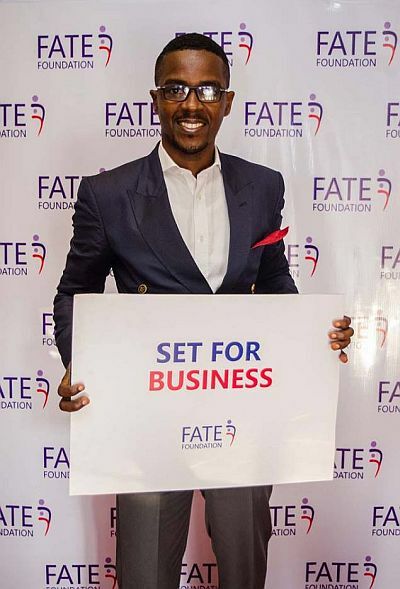 This development is in response to financial literacy gaps observed by FATE Foundation among Nigerian entrepreneurs running Micro, Small and Medium Enterprises (MSMEs). 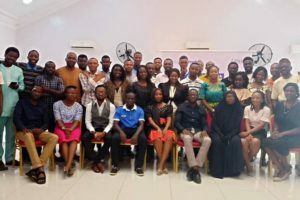 Various studies show that one of the major challenges faced by Nigerian Entrepreneurs is having the right financial data, insight and knowledge to guide their business growth. 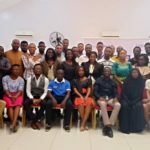 Many entrepreneurs often struggle with understanding the financial rudiments of running a sustainable business such as record keeping, cash flow, projections, tax and this affects their ability to use important financial information to make strategic decisions that will impact their business survival and/or growth. Review the key findings and insights from the financial literacy research and discuss key implications for policy design and implementation. Identify key gaps that currently exist within the policy and regulatory space in relation to financial literacy education for MSMEs and identify measures to address and/or mitigate these issues. Identify key roles that private, public and development sector stakeholders who provide enterprise development support through education, capacity building and business development services need to play and how their impact will be measured. Identify enterprise development and curriculum guidelines for MSMEs to be taught and enabled on financial literacy. 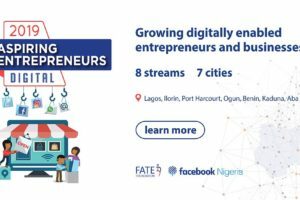 The findings of the research will also drive the conversations at our upcoming 4th Annual FATE Policy Dialogue Series on Entrepreneurship scheduled to hold on Thursday, July 5, 2018 at the Transcorp Hilton Hotel Abuja, by 10.00am.